CND Weekly Nail Polish lasts up to 4 times longer than traditional nail polishes when used with this Vinylux Top Coat as a system. Please Note Old Packaging is Discontinued. Use alongside our CND Weekly Nail Polishes to achieve longer lasting results. CND Vinylux is mostly renowned for its long lasting polish without needing a basecoat, just by using there special topcoat. With a wide range of elegant shades to choose from there is no wonder women class CND Vinylux so Tremendously. . on all orders placed online, same day dispatch on all orders placed before 3pm. Official UK based online stockist. Selected EU countries also eligible for delivery from the UK. Buy online with Nail Polish Direct today. Showing 2 of our total 148 reviews, with an average rating of 5 stars. 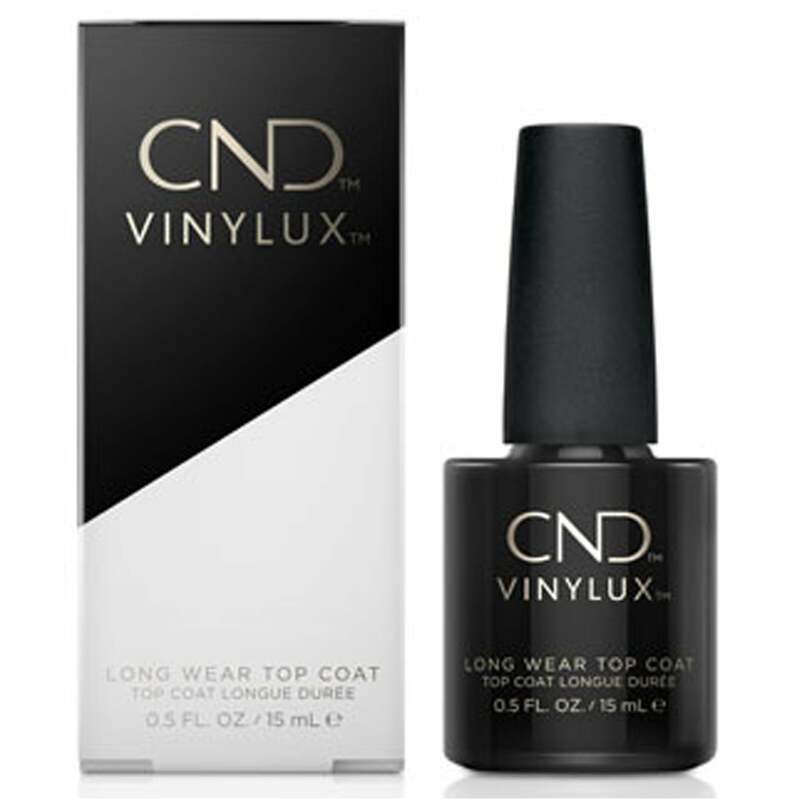 Read all 148 reviews for CND vinylux Weekly Long Lasting Topcoat (001) 15ml. Bought this on rewievs on the hope it would make my polish last longer ,this wasn't the case after two days starting chipping ,used a few times with cnd polishes and still the same happens . Top coat works so well with the nail varnish, really lasts over a week!